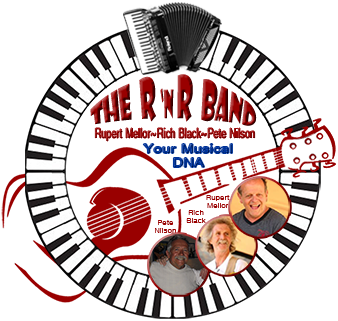 Al’s Place is excited to once again be hosting the hugely popular R ‘n R Band performing “Your Musical DNA” on Saturday 1 December. 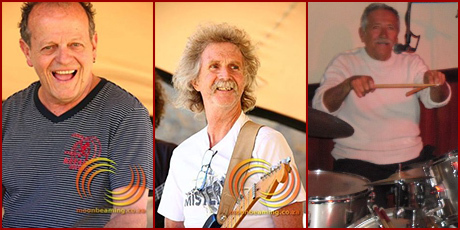 R ’n R features three of Cape Town’s most enduring musicians: Rupert Mellor, Richard Black and Peter Nilson. They have played in some of Cape Town’s best-known bands: McCully Workshop, Late Final, Rupert & the Thunderbirds to name but a few. Rupert (well known from his days at the Oyster Bar and Canterbury Inn) is on keyboard, piano accordion, harmonica and vocals, Richard is on guitar and vocals, and Peter on drums. Expect fabulous country blues-style music with great rhythm, strong vocals and original styling. A rewarding musical experience not to be missed. The previous shows sold out in days so please book soon to avoid disappointment.